Have an A5 iDevice and want to jaibreak? Did you follow all the tutorials (video or otherwise) but still get stuck on “Absinthe is now setting things up, please stand-by”? Don’t worry you are not alone and there is a solution. 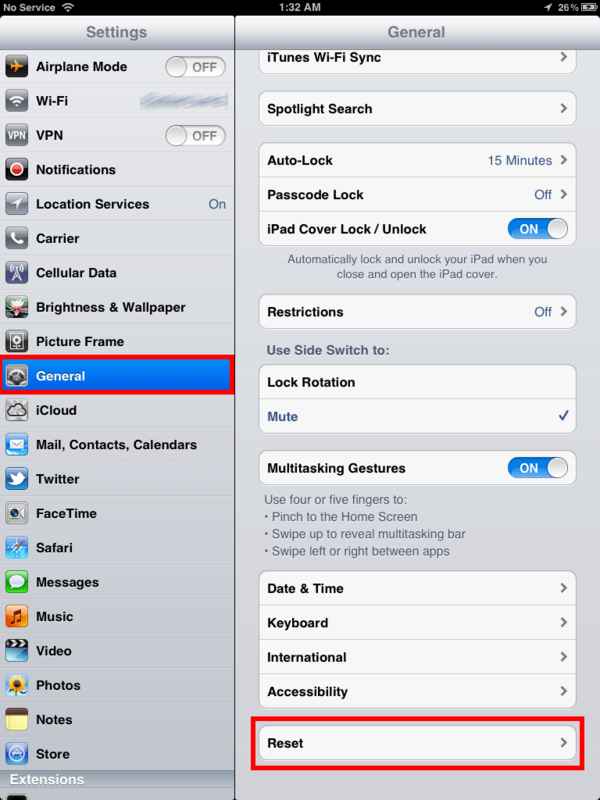 The guides mentioned above will help people jailbreak their devices with no issues. 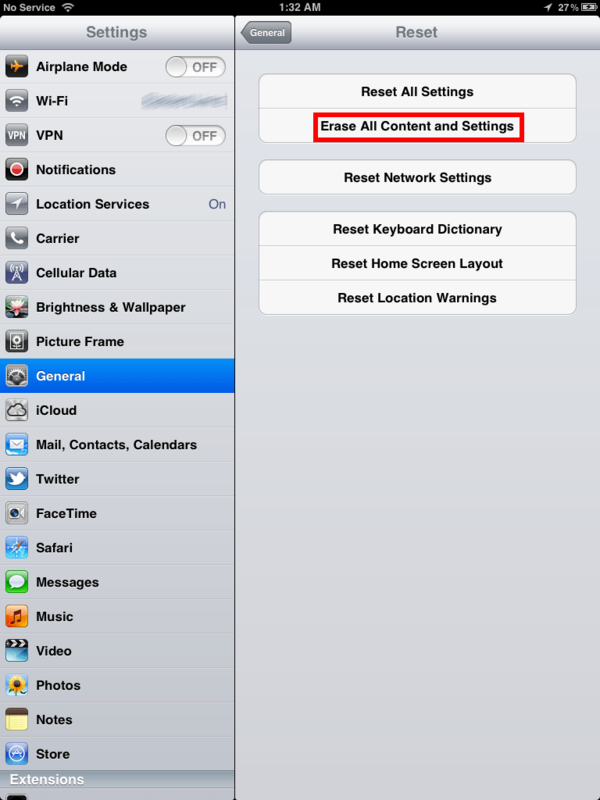 However, below are two workarounds i found that fix stuck jailbreaking processes. Sometimes the first fix (erasing content) is not enough to solve the issue of a failed jailbreak so we have try a more strict method. You will require the corresponding IPSW to do a factory restore. Follow the setup wizard interface to configure your device, you will follow the steps but skip entering your apple id and then re-run the jailbreak application from your PC. If this method doesn’t work (even after doing it a hundred times) then proceed to the next fix. 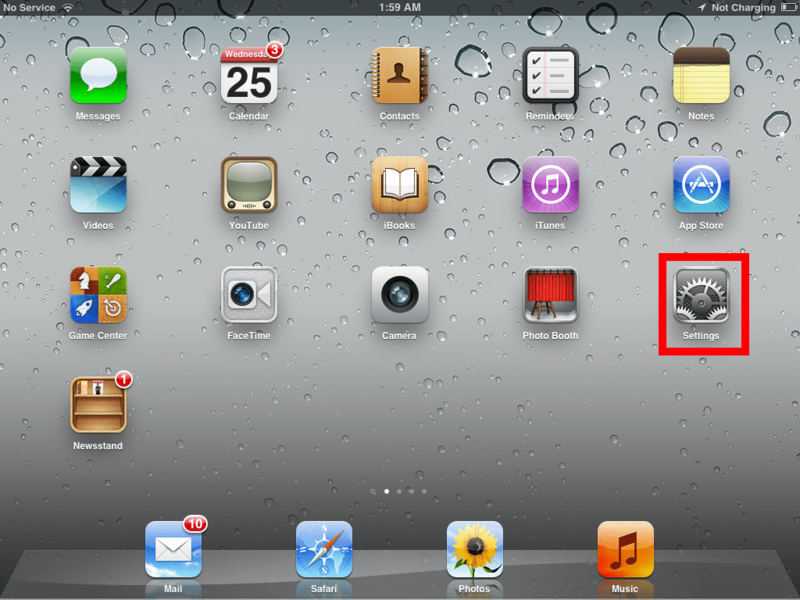 I hope one of these fixes help you jailbreak your iPad 2 or iPhone 4S. If you still have trouble, feel free to leave comments and i will do my best to help you through it. This entry was posted in Apple, iPad, Windows and tagged absinthe, apple. Bookmark the permalink. Just AWESOME ! Thank’s Alpha-Dog !! After a LOT of hours (all night long), finally Worked (iPad2) !! BTW, you can now restore your last correct BACKUP at iTunes !